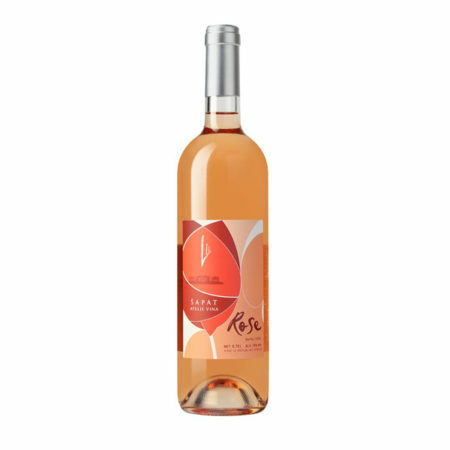 Tasting notes: Elegant wine, which at first glance attracts with its extremely refined and unusual color for the home Rose. On the scent gently with plenty of fruit flavors. Initially recognize scents of forest berries and citrus, followed by scents of red grapefruit, rose and cyclamen. 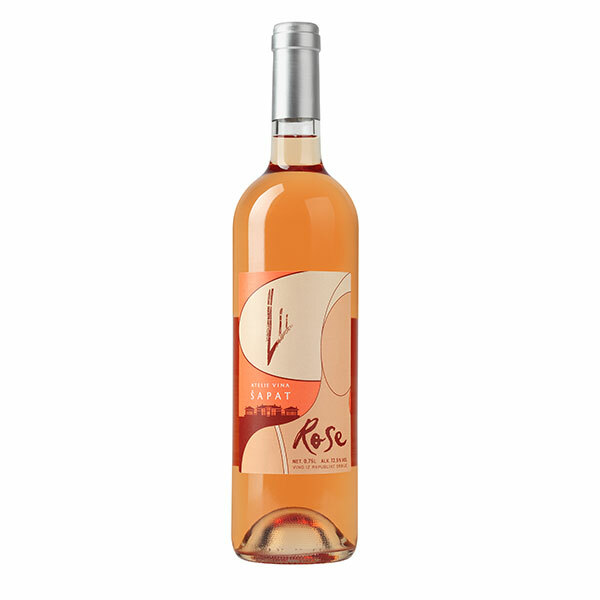 Lively, gentle, refreshing. Compliance with food: Cold appetizers based on raw and smoked fish, carpaccio steak, hot appetizers with risotto, spaghetti with vegetables, fillet of trout, omelets with onions, lighter grilled meat. The preferred serving temperature is 6 – 10 degrees C.